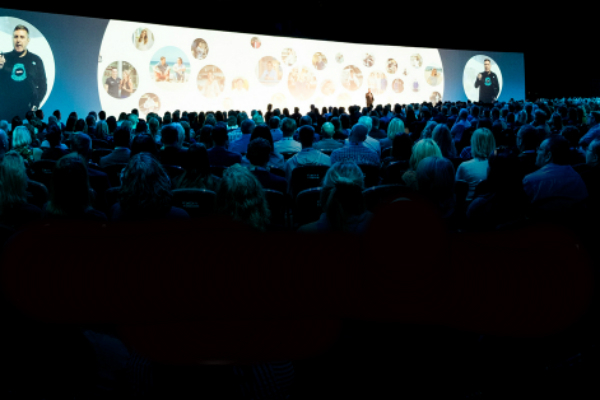 Xerocon – what makes it so unmissable? Ahead of Xerocon – the must attend conference for cloud accounting leaders – we caught up with a few of our partners who’ll be joining us at the conference: Nathan Keeley, Partner at MHA Carpenter Box, Richard Sutton, Head of Accountant Relationships at iwoca, and Ian Phillips, Partner Team Manager at Xero. We find out what they’re looking forward to, both at Xerocon and over the next year as the Xero ecosystem continues to develop. First off, what’s everyone looking forward to most about Xerocon? It’s an ‘absolute must’ confirms Xero’s Ian Phillips. And what’s everyone hoping to gain from attending? ‘For me it’ll be an opportunity to get up to speed on current developments, new apps in the Xero ecosystem and the direction of travel for Xero and the wider cloud development, especially with regards to an enhanced use of AI and machine learning,’ says Nathan. ‘Building meaningful relationships through face to face conversations’ will be Richard’s priority. What do you think will be the main trend within the Xero ecosystem in 2019? Echoing Ian’s predictions around automation and adding extra value to clients through advice, Nathan also sees AI and machine learning ‘shaking up the industry’. ‘Open banking, and the collaboration this should lead to, will be a great development to see come to fruition,’ adds Richard. Finally, how do you view the purpose of technology in the modern workplace? Productivity and efficiency are the key benefits of technology for Richard too. ‘Technology in the workplace should be about making work more interesting for staff, making clients happier and ensuring business is worthwhile for business owners,’ adds Ian. Will you be at Xerocon? Don’t forget to stop by our stand and say hello! Our HR software with Xero integration could be just what you need to help streamline your HR admin.